Those selling tobacco products to minors could face jail up to 7 years and a fine of Rs 1 lakh. Vijayawada: The Juvenile Justice (Care and Protection of Children) Act of 2015, which was recently brought to implementation by the central government, would finally help to curb smoking and consumption of tobacco products by minors. The Act was passed in the parliament in December 2015 and has been notified on Friday, strengthening measures to protect the interest of children. As per the new rules, those selling cigarettes and other tobacco products including gutka, pan masala and others to minors could face jail up to 7 seven years and a fine of Rs 1 lakh here after. Teenagers, who get influenced by movies in which lead actors set style statement by smoking cigarettes, are most attracted to the habit of smoking. One can easily get all types of cigarettes in any pan shop in the city at present. The amended Act would ensure that cigarette and other tobacco products are far from reach of minors, particularly students, when the local police implement it. 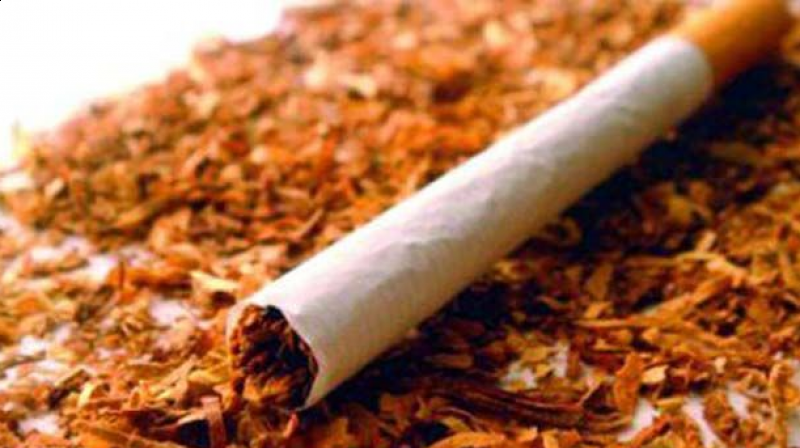 The amended act would also curb selling of tobacco products near schools. However, there is no control over smoking in public places in the city as police took up no initiative in the past to book or fine those smoking in public. The existing Cigarettes and Other Tobacco Products Act prohibit selling of cigarettes within 100 meters radius of the schools and educational institutions and violation of it attract only punishment of three months jail and fine.